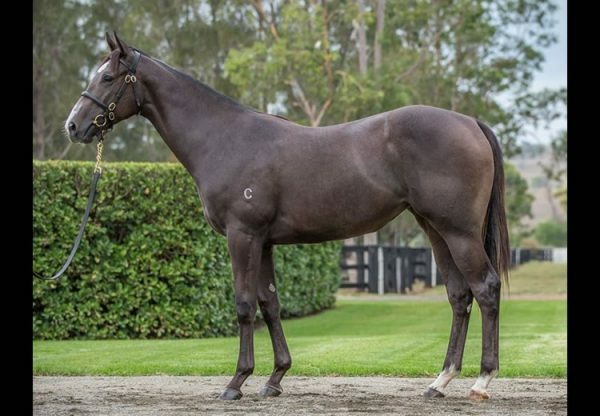 The much anticipated Teeley Assets Reduction at the 2014 Magic Millions National Broodmare Sale on the Gold Coast lived up to expectation, the top priced offering Monsoon Wedding (pictured) selling for $2.3 million with a positive test to Golden Slipper winner Pierro. 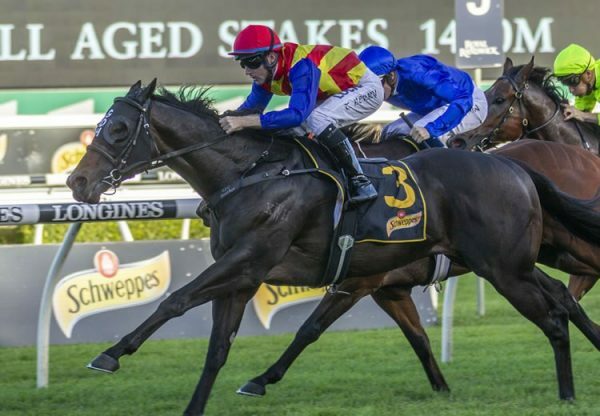 A Group II placed full sister to Redoute’s Choice, who has already left Group III winner Precious Lorraine and stakes-winner Lucky Raquie, Monsoon Wedding was bought by Coolmore Stud. 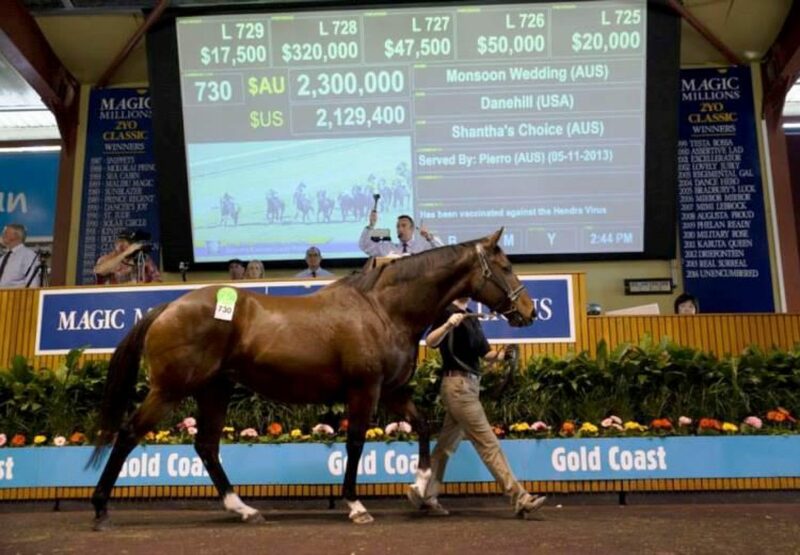 Coolmore also secured the dam of star sprinter Lankan Rupee, Estelle Collection, for $1.4 million. 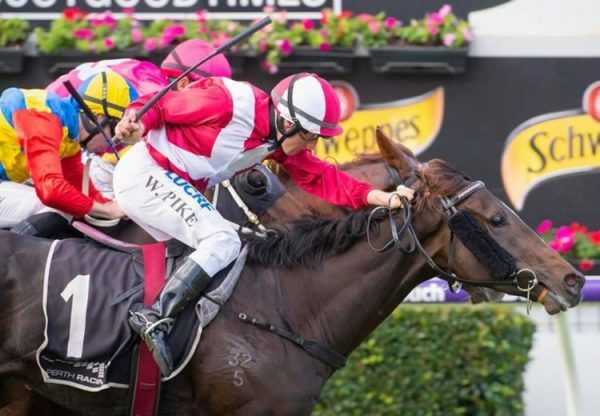 "Both mares are outstanding prospects," Tom Magnier said. 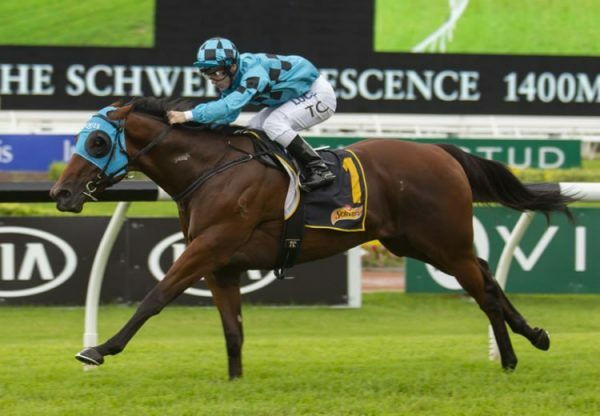 "Both are proven producers and we look forward to them joining the Coolmore team. "Monsoon Wedding is from that incredible family, while Estelle Collection is the dam of a champion and we hope she can produce another." Also in foal to Pierro in her first season at stud and selling to New Zealand breeder Murray Anderson for $1.1 million was another Teeley Assets offering in blue-blooded young mare Rex is a Star, a full sister to this season’s brilliant Group III winning juvenile Rubick and three-quarter sister-in-blood to Group I winner Manhattan Rain from the family of Redoute’s Choice.